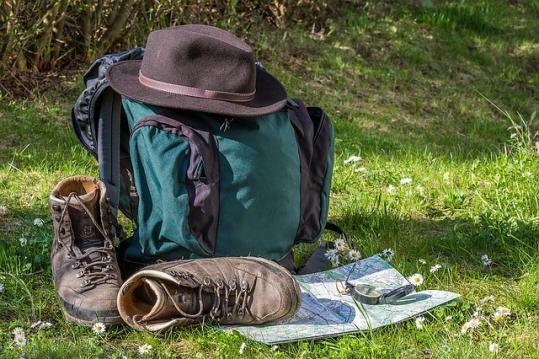 / Are You Worried About Camping Holidays? 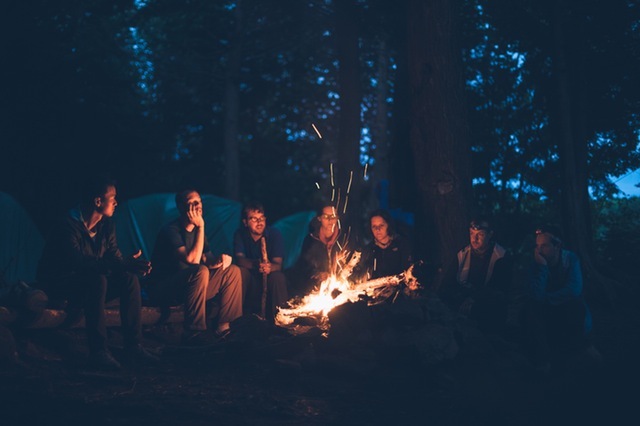 Camping is one of the best ways to get away from our busy life and enjoy some wonderful natural wonders.Camping in Australia is one of those amazing experiences that should be on everyone’s bucket list. Just pitch a tent, roast marshmallows, and enjoy the serene beauty of outback Australia. 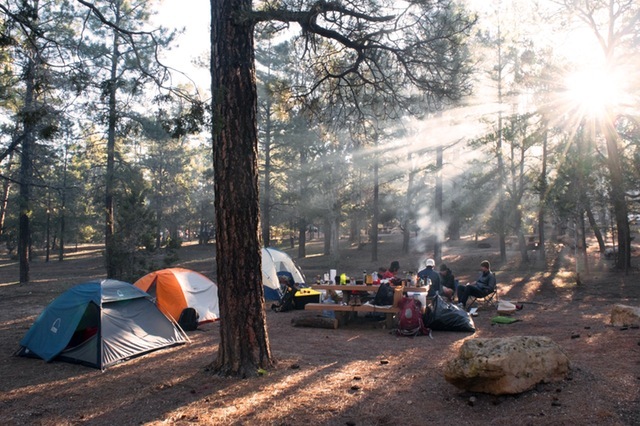 Going camping is a great way to bond with your friends and family while getting away from your everyday life. No matter what you enjoy, there’s something for everyone when it comes to camping. At some of the best camping spots in Australia you can camp moments from the beach or park your caravan near the shoreline to enjoy an unforgettable camping experience amidst spectacular scenery. You can also enjoy the unrivalled views of the NSW South Coast from a wide range of incredible beachfront properties. Shoalhaven and Jervis Bay are home to gorgeous and secluded beaches, beautiful national parks and family-friendly activities. Camp moments from the beach at the Bristol Point, Cave Beach, and Green Patch camping areas, within Jervis Bay’s beautiful Booderee National Park. To make the most of this beautiful place explore bushwalking or cycling trails, or relax and enjoy getting out on the water by hiring a boat, swimming, fishing, stretching out with some stand up paddleboarding or snorkelling. One of the most important parts of planning a camping adventure -whether with your family or friends) is to find the perfect camp site. From sunny beaches, lakeside sites to heavily wooded outback options, there’s a campsite in Australia that will suit your taste. Have you been camping in Australia? What is your favourite place to go on a camping adventure?